Good wines are coming out of California’s Central Valley, and Lodi is the epicenter for an explosion of distinctive, affordable wines. With over 100 varietals grown, from Albariño to Zinfandel, Lodi offers something for everyone, from crisp citrusy whites to full spicy reds. There’s also an added bonus, they’re easy on the wallet, with many selling for under $25. Thrilling and fascinating, Lodi wines reflect Mother Nature’s bounty, the region’s history, innovative winegrowers, and creative winemakers. Named by Wine Enthusiast as the 2015 Wine Region of the Year, Lodi is exciting with all it has to offer for a wine enthusiast. It encompasses an incredible world of wine, where Italian, German, Portuguese, French, and Spanish varietals thrive, such as Touriga Nacional, Bacchus, Teroldego, Picpoul Blanc and Graciano, to name just a few. In fact, Lodi leads the state with its diversity, racking up the highest number of distinct wine grape plantings, and is probably the most experimental winegrowing region in the United States. Although two-thirds of its production is red wine, the future lies in their white wines, as more winegrowers realize the potential of the soils and climate. Lodi, located between San Francisco Bay and the Sierra Nevada Mountains, reaps the benefits of geology and geography. 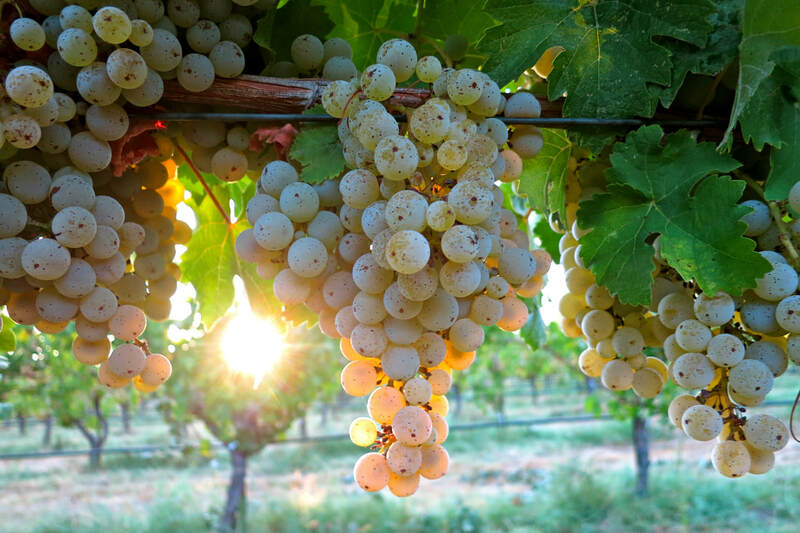 Wine grapes bask in a cradle of ancient sandy loam and granitic soils, river delta breezes, and a Mediterranean climate of warm days and cool nights. These 40-45 degree temperature swings during the growing season develop rich fruit flavors, acidity and phenolics, while the cool Pacific breezes that sweep across the Sacramento River Delta moderate the afternoon heat, allowing the sun to work its magic through slow and even ripening. The western side of the appellation, sandy loam flatlands that wind around the Mokelumne River, produces rich and silky wines, floral with an intense fruit character balanced with good acidity. Here is where you find the Old Vine vineyards of Zinfandel, Carignane, and Cinsault. The appellation’s eastern edge runs up into the hills, where stony and clay soils yield structured wines, rich reds and vibrant whites, such as Verdelho and Tempranillo. 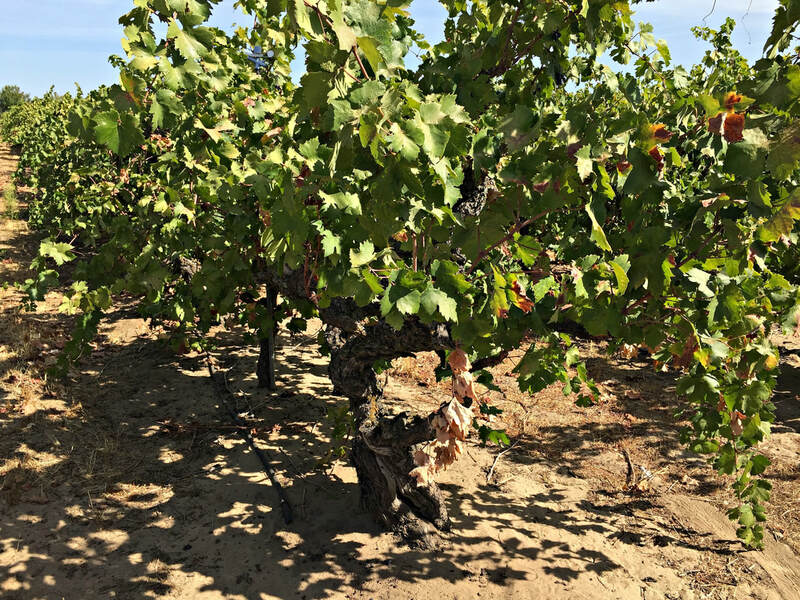 Over thirty years ago, Lodi was recognized as an American Viticultural Area (AVA), and seven sub AVAs were further defined more than a decade ago, adding to the complexity and promise of the region. 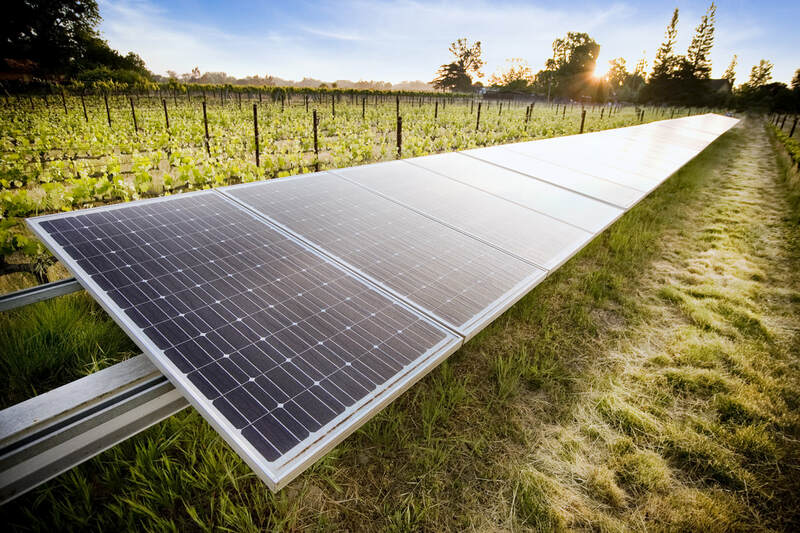 Today, it has grown to almost 110,000 acres of vineyards, many sustainable and certified green, and cultivated by a community of almost 800 growers. Over the past two decades, 8 wineries have swelled to more than 85, including big producers with deep pockets and small family-owned boutique cellars. 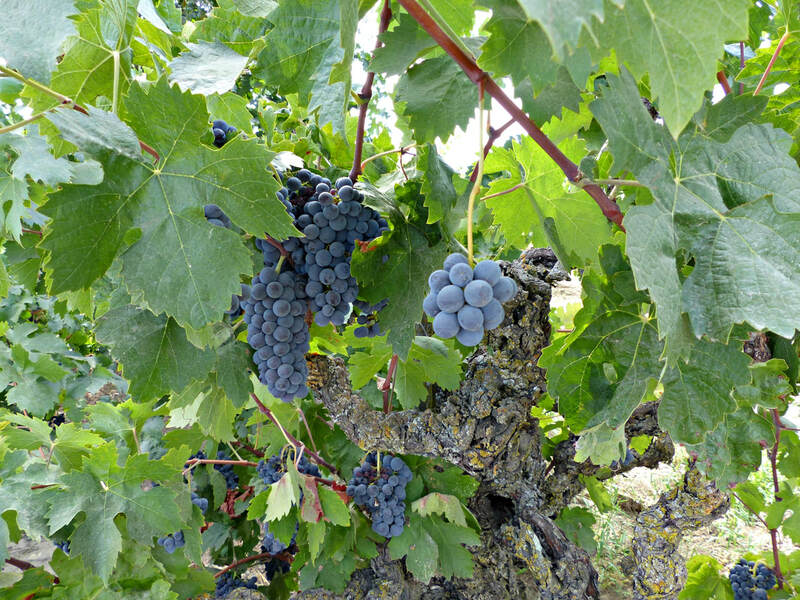 Together, they grow 24% of California’s wine grapes, of which two-thirds are red varietals. Realizing that Lodi fruit makes very good wine, producers are owning it, focused on getting out the message, “you’ve been drinking Lodi wines for a long time, but didn’t know it”. LoCA, a catchy name uniting Lodi and California, makes an apt logo for the region. Business is booming, and it’s a giant laboratory where winemakers are free to experiment and tinker with what works and what sells. History has set the stage for today’s wine expansion. For over 150 years, wine has been woven into the fabric of what Lodi does. 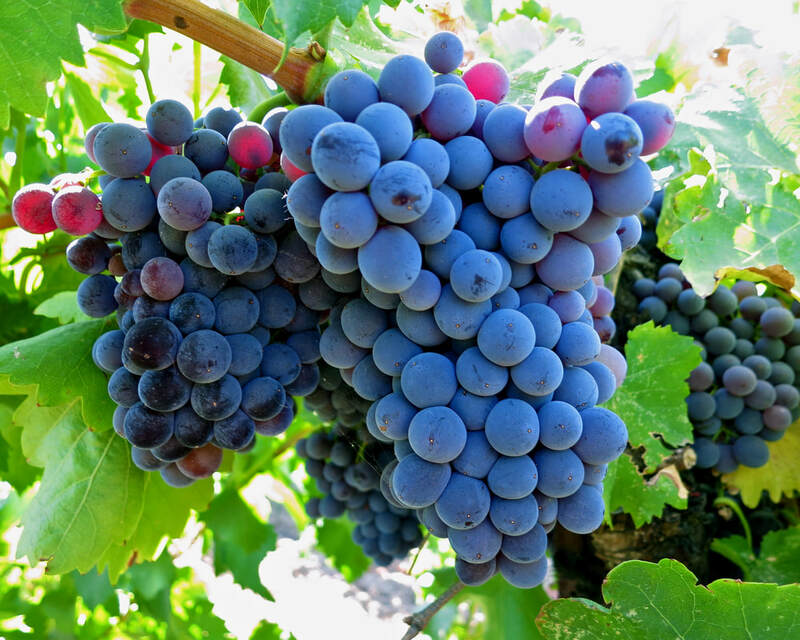 Waves of European immigrants initially farmed produce, like wheat and watermelons, but eventually settled on Flame Tokay and Zinfandel table grapes in the late 1880’s, inspired by the wild vines that climbed the trees along creeks and rivers. The turn of the century brought an evolution of wine grapes and production, but when Prohibition was enacted in 1919, the industry shifted gears from producing wine to shipping grapes. Prohibition was good for Lodi, with millions of home winemakers clamoring for their share of fruit to distill their own vino, winegrowers planted more vineyards to meet the demand. 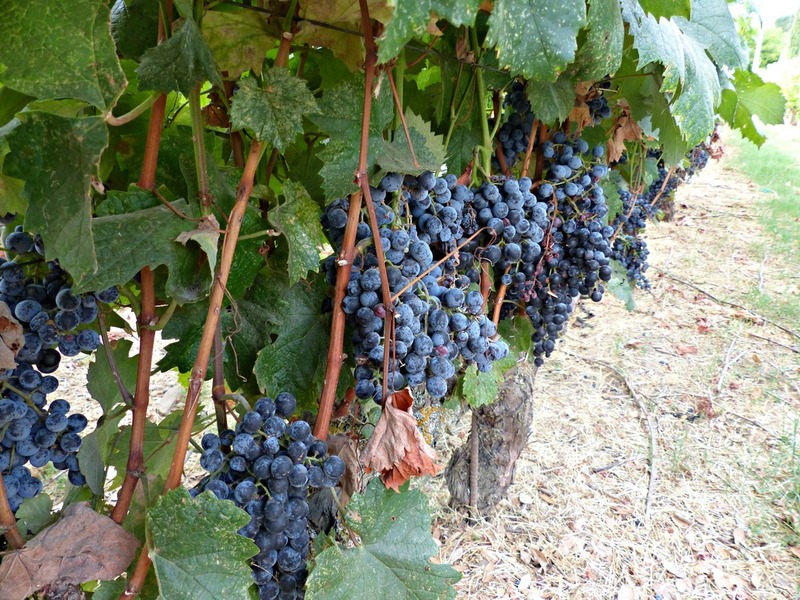 After repeal, thriving vineyards cemented the region’s reputation as a winegrape grower, and Lodi busily shipped fruit to producers in other regions, to be bottled as their own. 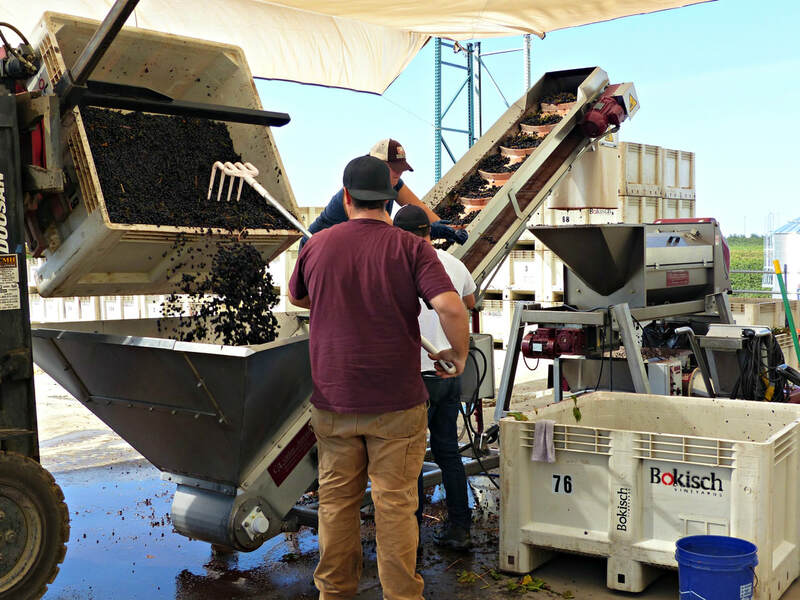 The White Zinfandel craze made many Lodi winegrowers profitable in the 1980s and ‘90s, but as tastes changed and wine grape prices faded, growers slowly became winemakers. 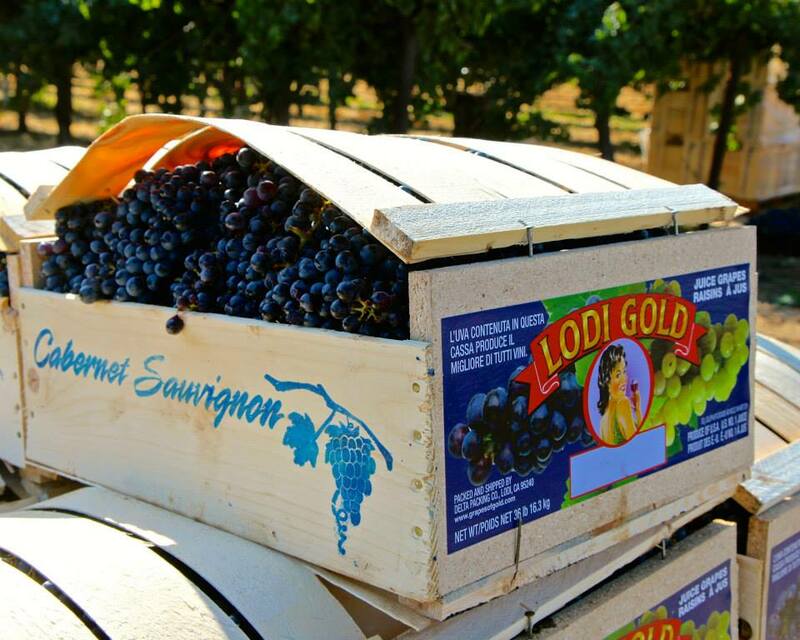 Small family businesses, passed from generation to generation, sold grapes and made wine under the radar for years, until the past decade, when a serious push to distinguish Lodi wine turned the spotlight on the region. 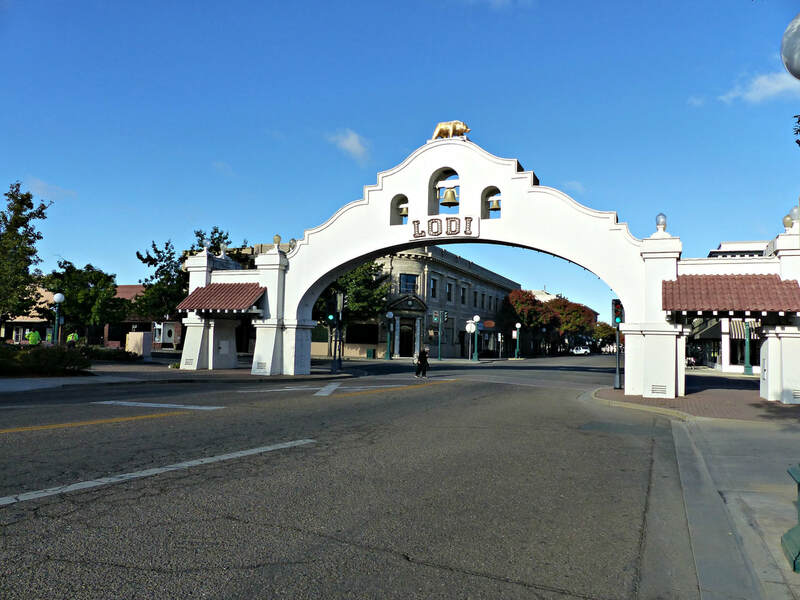 What distinguishes Lodi from other wine regions is this sense of history, and that many winegrowing families actually live here, and have a connection to the land going back four or five generations. 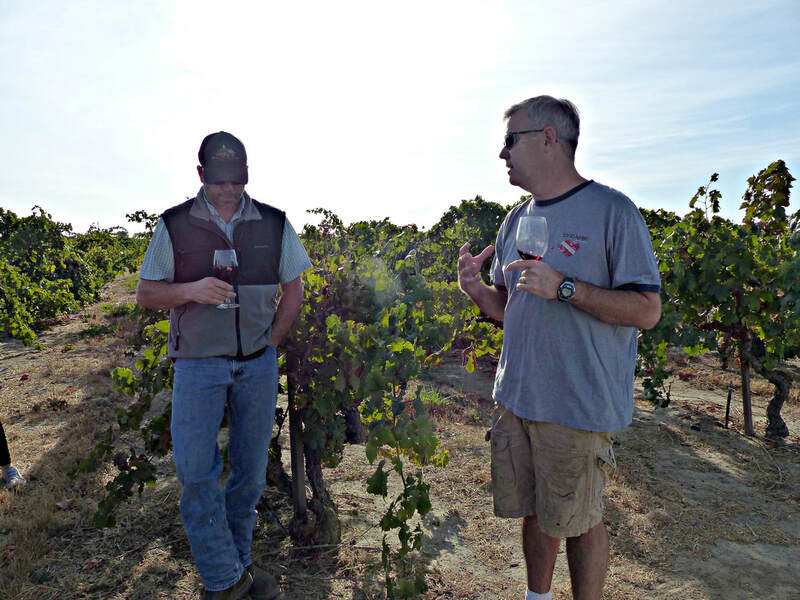 Making decisions for future generations, these winegrowers look ahead to the next century, perhaps inspiration from the many old vine vineyards in Lodi that have weathered so much, and still produce fabulous wine today. Lodi is known as the unofficial “Zinfandel Capital of the World”, and rightly so, as it produces over 40% of California’s premium Zinfandel, many from vines that are over 100 years old. These old soldier vines, with their gnarled and thickened trunks, were originally planted in the late 1880’s. Cultivated in another time, standing tall on their own roots, not grafted, with no trellis support, they produce low yields of high quality fruit. 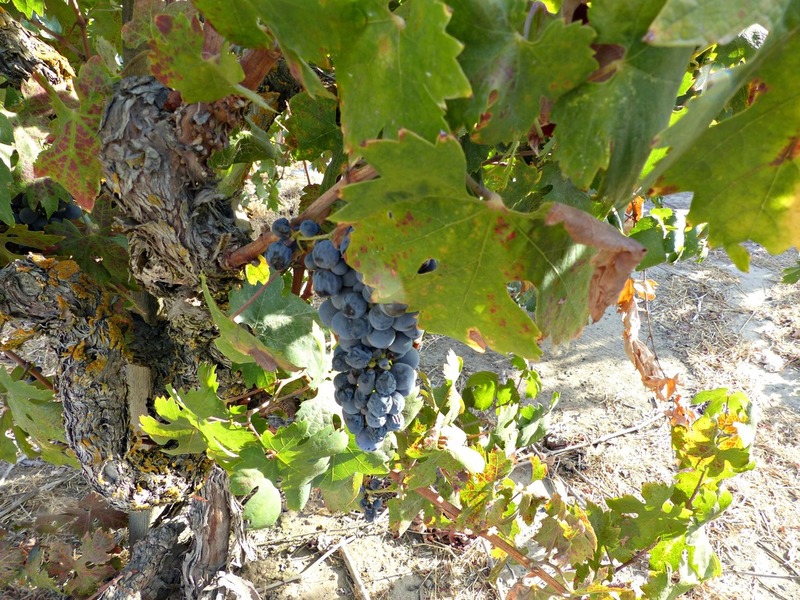 Yet, old vines are not exclusive to Zinfandel in Lodi. In fact, the Bechthold Vineyard, planted to Cinsault, has been farmed since 1886, making it the oldest Cinsault vineyard in the world. Named California's "Vineyard of the Year" in 2014, it still produces world class fruit that winemakers compete for! But old vines are not the story of Lodi wine that is being written today. Economics have forced many winegrowers to pull out these vineyards to plant the more popular varietals trending right now, Petite Sirah, Teroldego, Merlot, and Cabernet Sauvignon. These treasured vineyard icons that have survived over a century are at the center of a debate among winegrowers and winemakers. Deeply rooted in the fabric of Lodi's history and culture, current business trends and labor issues have forced growers to rip these vines out. As consumers, we can support these old vine vineyards by purchasing the wines that are made from their incredible fruit. Another novel approach to winemaking in the area is the Lodi Native experiment, a joint venture by six winegrowers to spotlight the heritage or old vine vineyards of the region. 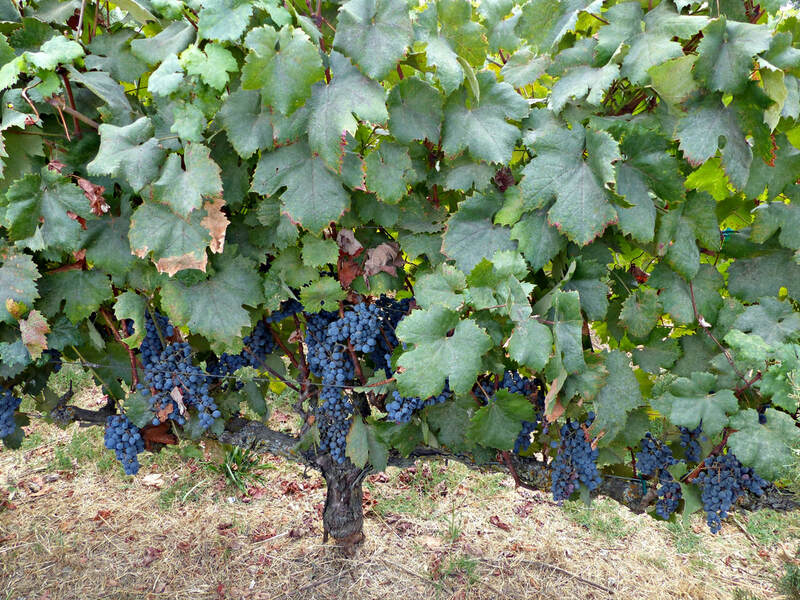 By employing a hands-off approach from the vine to the bottle, these winemakers employ minimalist winemaking techniques, such as native yeast fermentation, to achieve a true expression of what makes Lodi wine distinctive. 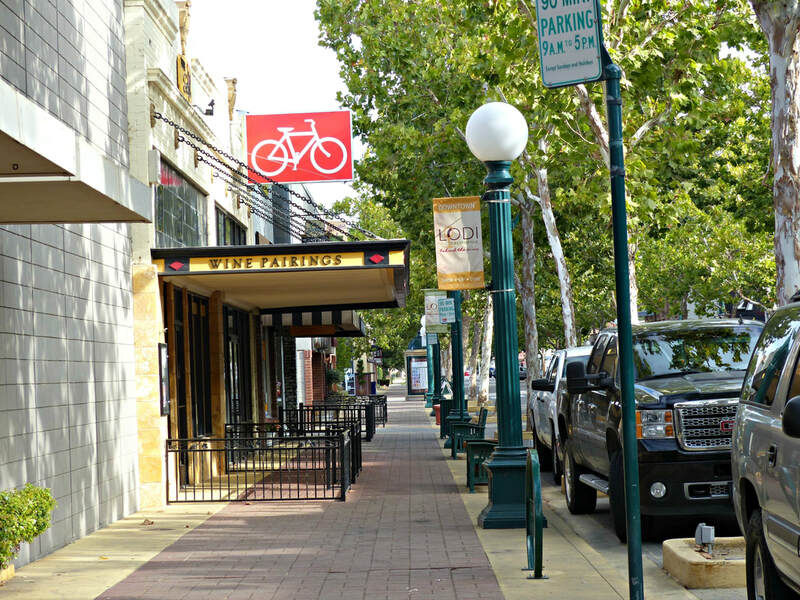 And with it’s prestige growing, Lodi is a destination, as well as a beverage. 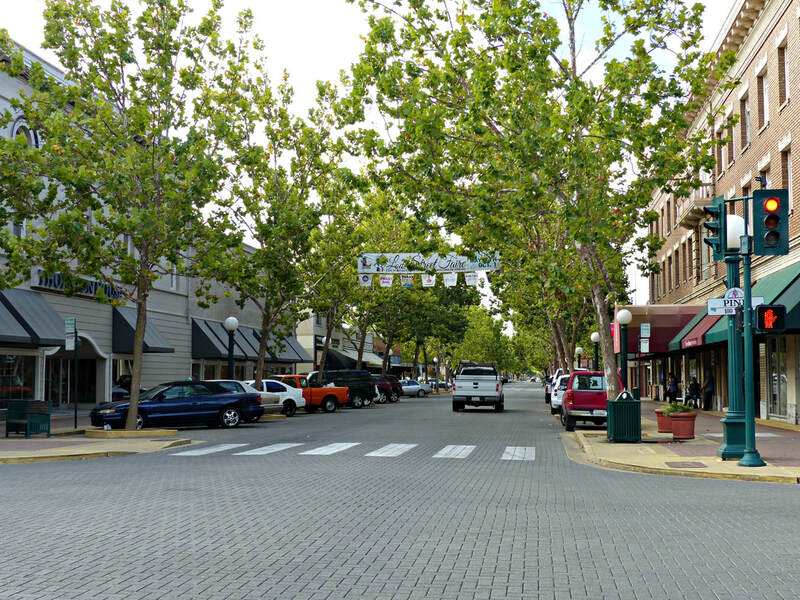 Only 100 miles directly east of San Francisco, this quaint town, charming and friendly, is populated by tasting rooms. Wines are often poured by the grower or the winery’s family member, a very hands on wine tasting experience. Adding to the appeal, Lodi wines are so approachable, as the balance and flavor profiles far outweigh the price point, with 95% of wines retailing from $17 to $25. The Lodi Wine Trail is home to many wineries with their own tasting rooms and hospitality areas that can host special events. 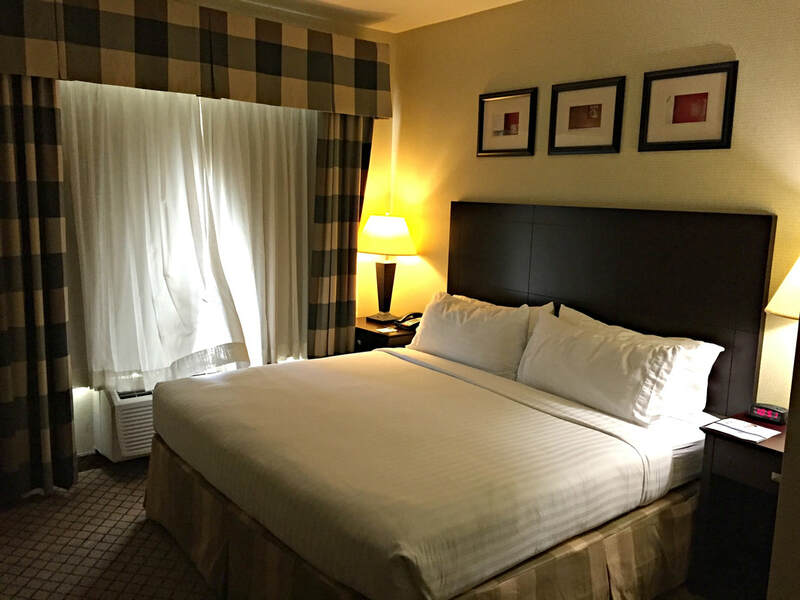 Accommodations range from boutique hotels like Wine & Roses to comfortable business class hotels like Holiday Inn Express. A wide range of restaurants, from fine dining to casual wine country cuisine, and ethnic specialities to American comfort food, can suit whatever budget a wine traveler has. Lodi, a consistent producer of high quality grapes, has morphed into a producer of high quality wines. Fueled by family ties, it’s winemaking industry is focused on the future, while firmly rooted in over a century of discovery. Lodi’s winescape is changing rapidly, but the one constant, excellent wines at amazing prices, is a wine lover’s dream come true. 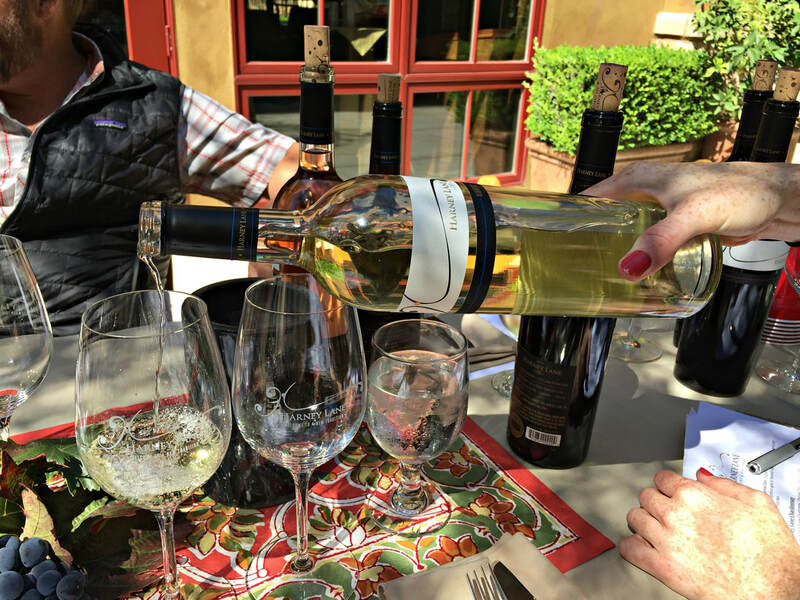 Next, a closer look at some of the special vineyards, growers, and winemakers that are revving up Lodi’s wine scene, in Lodi Wine Country, Old Vines and Great Wines.